This entry was posted on April 26, 2009 at 2:55 pm and is filed under bike sharing, biking, blog, eco-news, green living, green transportation, public transit, sustainable transportation. You can follow any responses to this entry through the RSS 2.0 feed. You can leave a response, or trackback from your own site. we need more initiatives like this one. I completely agree! 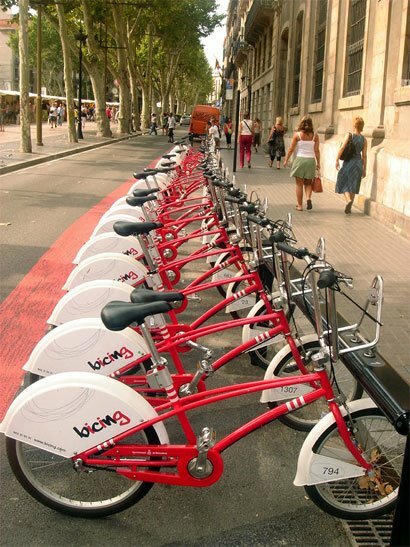 I would definitely use a bike sharing program if it was available in Chicago.